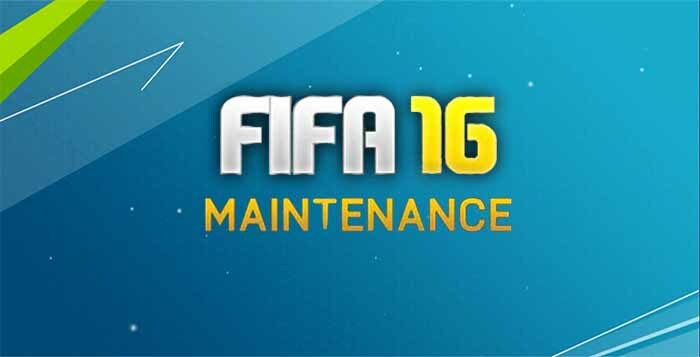 FIFA maintenance can occur at anytime and is usually announced before it takes place, especially if it is a planned maintenance. Most of times EA servers are taken down to fix bugs, glitches and errors, update something important in the FUT database, make a few game play changes or due to a heavy demand. 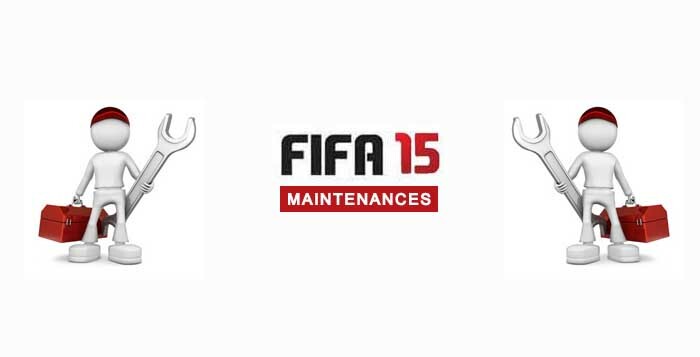 One of the most important aspects of FIFA Ultimate Team are the EA servers health. 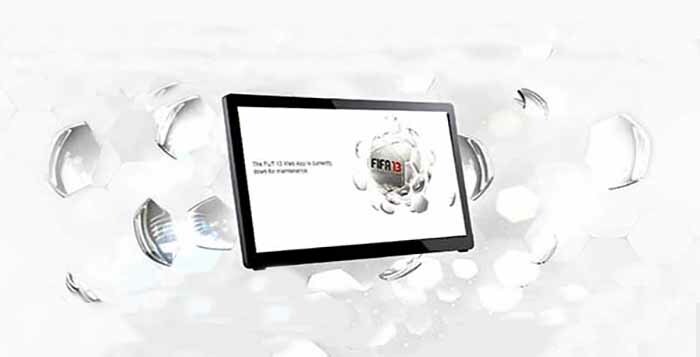 The FIFA Ultimate Team Servers are the infrastructure that keep the FUT game mode online. Usually, FUT Xbox is in a different server from the PC and Playstation FUT servers. It’s extremely tiresome when they go down, especially when someone is mid-game in FUT, using the Web App or have a card up for sale. This is a top request of the community. Every year they ask for better servers. And every year it is the same thing: EA don’t improve their servers according to the estimated audience growing.